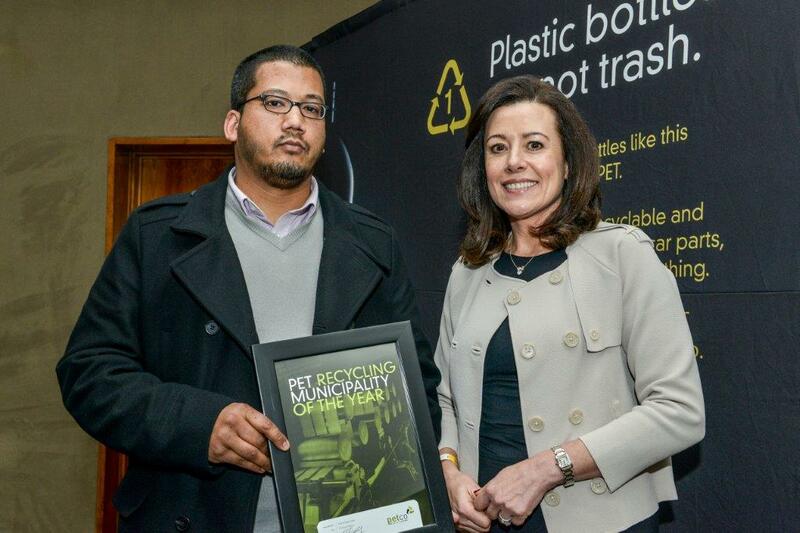 CEO, Cheri Scholtz reported that 2012 saw the recycling of 52 274 tonnes of post-consumer PET bottles in 2012. This was 18% up from 2011 and represents 45% of beverage PET consumed locally (local market size of 166 000 tonnes). “With approximately 33 bottles in a kilogram, we facilitated the recycling of over 1.66 billion PET plastic beverage bottles in 2012, that’s 4.5 million bottles each and every day or almost every one in two bottles produced” she said. Close to R 193 million was paid for sorted, baled bottles delivered to recyclers and approximately R 422 million was injected into the local economy through the sale of recycled PET for downstream products. From an environmental perspective, by recycling 50 280 tonnes of PET plastic beverage bottles, 75 420 tonnes of carbon and 311 736 cubic metres of landfill space was saved. Scholtz reported that there were exciting developments with their contracted recyclers. Extrupet’s use of Phoenix PET (recycled PET resin from the Bottle-2-Foodgrade end-use market) reached 50% for the first time in SA (in a juice bottle) and the first trials were conducted on 100% application. 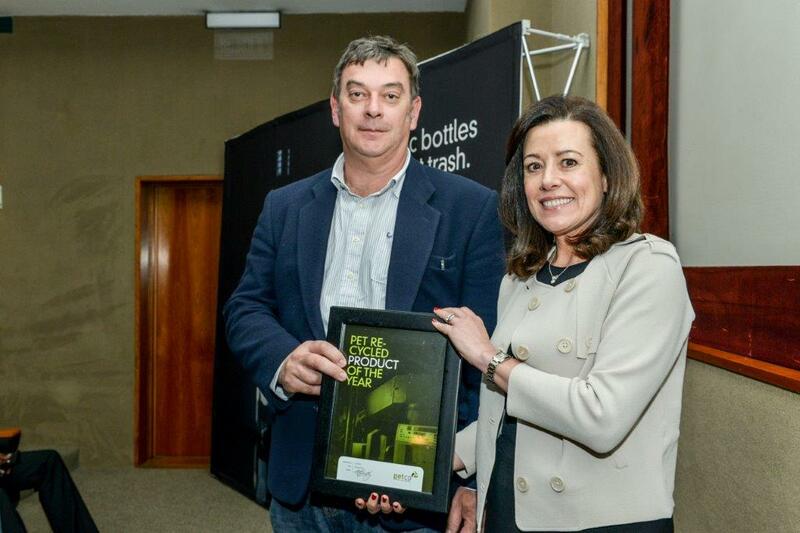 They also started the first ‘Bottle MRF’ in South Africa at its dedicated Cape Town branch. Contracted recycler, Sen Li Da’s collection in 2012 reflected a 17.6% increase on the previous year. 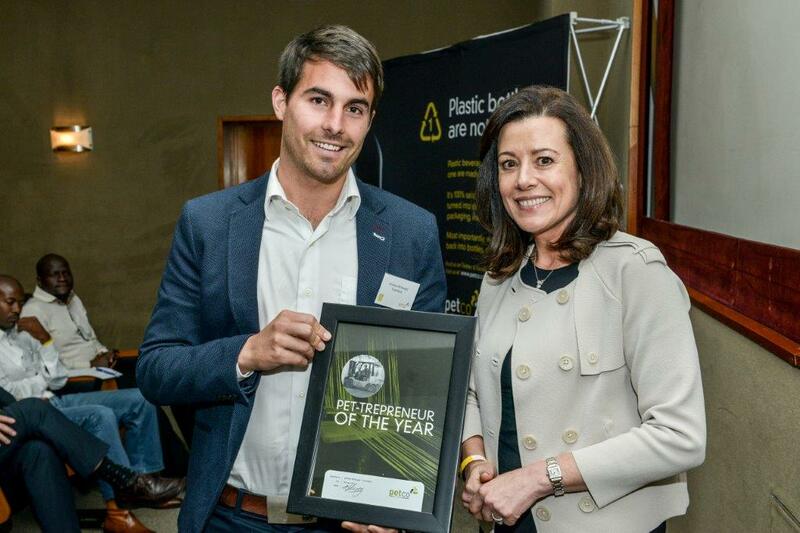 Other notable PETCO achievements were the production of The Story of PET, aimed at awareness raising and education about the PET bottle recycling process. 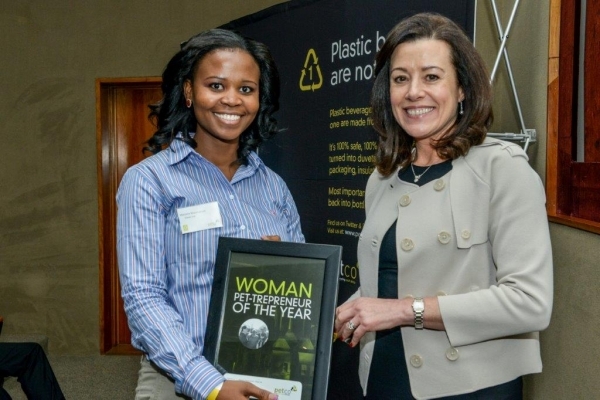 The initiation of SABS standards for food grade recycled content in PET packaging, which grew to incorporate all plastic packaging and the Woman in Waste Study- conducted in association with Coca-Cola South Africa and Coca-Cola Fortune, looking at the role of women in the PET recycling value chain. The objective is to develop a database of women waste collectors and to obtain a better understanding of the barriers to their participation and growth. In 2012 PETCO supported the opening of 364 new PET Recovery Stations across the country, participated in 28 exhibitions, events and conferences, conducted 32 training workshops (independently and through PlasticsISA) and 16 clean-ups. …and wrapped up reminding all of the Global Partnerships for a Sustainable Recycling Sector colloquium happening on 21 November 2013 in Cape Town. 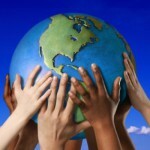 The colloquium will see the pairing of 15 international speakers from developed economies in Europe and America with 15 local industry leaders, representing developing countries in Africa like Zimbabwe, Namibia and South Africa, sharing their views on waste and resource management and the recycling economy, global trends, EPR, legislative tools, technical innovation, education and advocacy, job creation in the green economy and more. Guest speaker for the event was Guy Lundy, a world renowned keynote speaker, facilitator and MC with fifteen years of experience in presenting, facilitating, and strategy consulting shared his passion about the future of Africa and the business opportunities presented by the continent’s dramatic growth story. PET Co-op of the Year – Inhlanzeko- Co-operative, based in Tembisa. The day’s proceedings were rounded off with the Discover the World of Beer Tour.